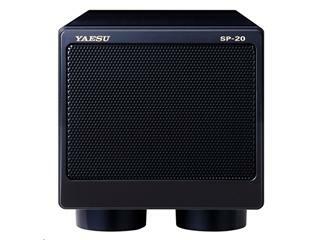 The SP-2000 is the base station external speaker designed to match theFT-2000/950. It features a large 4.7 inch speaker along with a three-selection High-Cut and two-selection Low-Cut Audio Filter system. 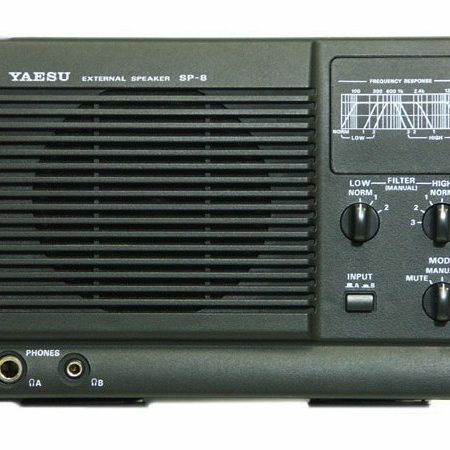 Selection of the cutoff frequencies may be performed from the front panel of the speaker: 2.4 kHz / 1 kHz / 700 Hz for High Cut and 500/300 Hz for Low-Cut. A headphone jack on the front panel is post-filtration. 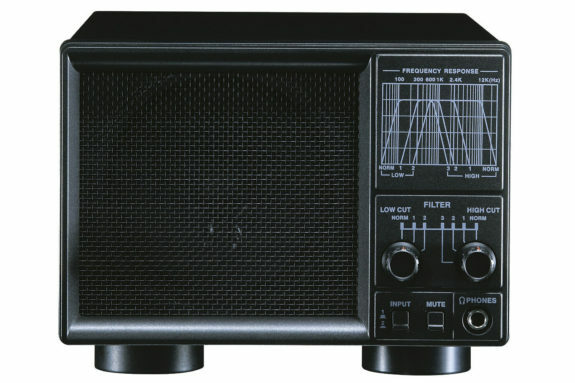 The SP-2000 features dual audio inputs. 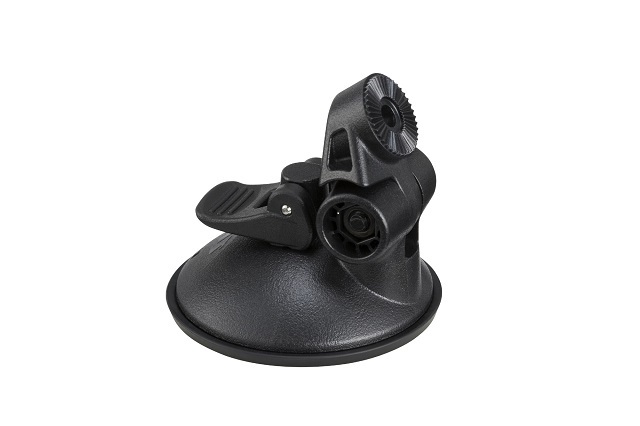 Gold Plated Line-Out Jack on Rear Panel, that may be used for tape recording or connection to other autio devices.